Finally moving my last client from Symantec SEPM to Trend Micros WFBS Hosted platform. It was a small SEPM deployment, only 7 clients and a server but i was surprised to be reminded that SEPM has no ‘uninstall’ tool from their console. So much for centralised management. 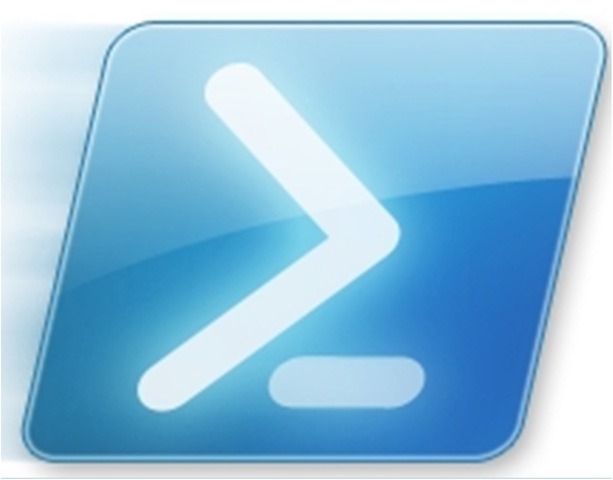 I did a lot of searching around for a reliable solution, most of which came back to using MSIEXEC from a command line. 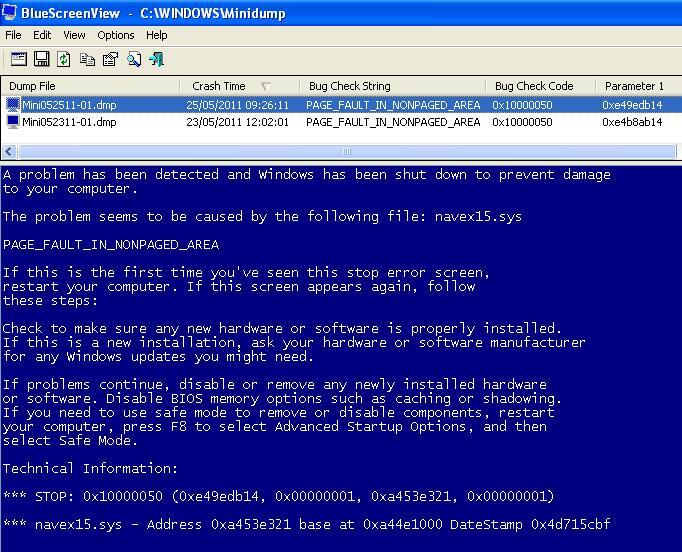 So i have a clients laptop (XP SP3) which is bluescreening on startup with a NAVEX15.sys error. The system would boot into safe mode with networking, but not full windows. I tried all sorts to clear this, System Restore, msconfig – disabling all non MS services and everything not in c:\windows from the startup tab. I then searched the registry for navex15.sys and deleted the related keys from the registry. This allowed me to boot up. Enter this great little tip from of all places, the symantec forums..
go away and uninstall continues ! !